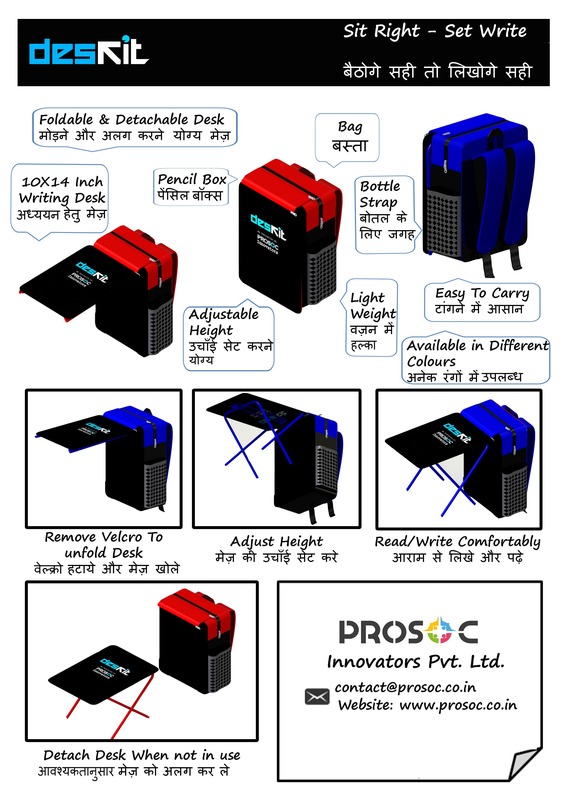 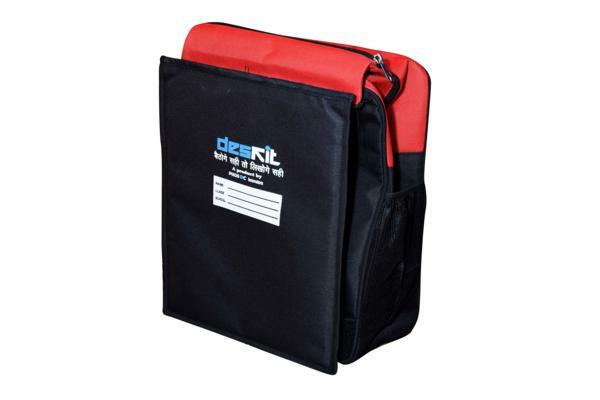 DESKIT is a school bag convertible into study table. 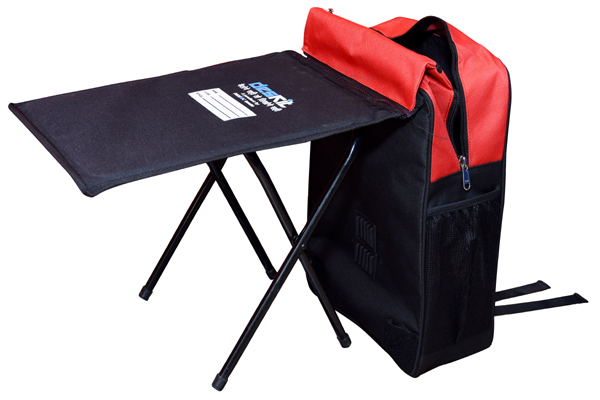 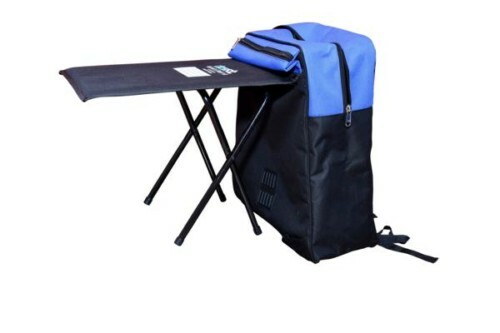 It has a compact, waterproof convertible school bag that can become a study table adjustable at two different heights. 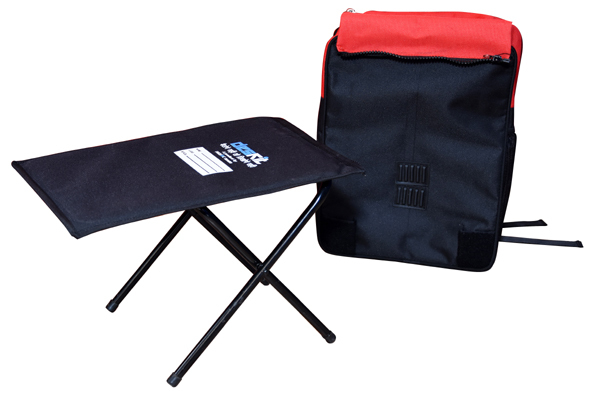 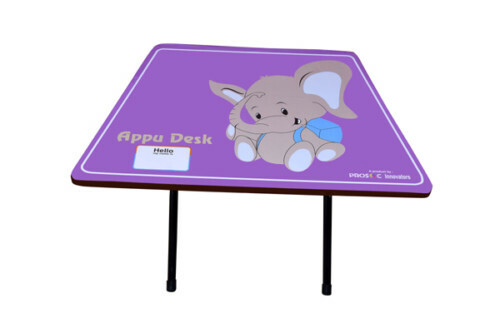 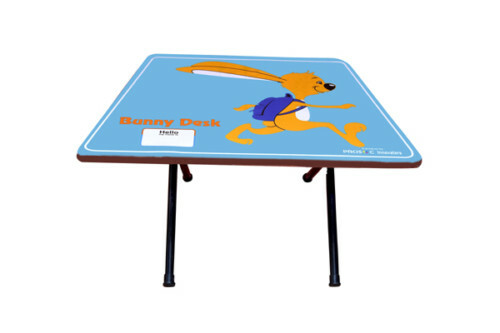 Helps maintain a proper and comfortable sitting posture while studying.